As the Program Manager and Principal of the Woodview Learning Centre, Lindsey’s role is to manage the day to day operations, while ensuring that the needs of students and their families are met. She strongly believes in the inclusive community that the Learning Centre provides for their students. Lindsey credits her passion for this school to the success of seeing student’s love of learning grow to a thirst for success, which evolves to visible examples of growth and maturity. She is also responsible for working collaboratively with the rest of the Woodview Mental Health and Autism Service’s management team; continuing to seek new opportunities for our staff to learn, improve, and add value to the school. She has worked with individuals on the Autism Spectrum for over 15 years and has vast experience in creating, implementing, and managing behavioural, social, and educational programs. Lindsey graduated from McMaster University in 2007 with a Bachelors of Sociology. 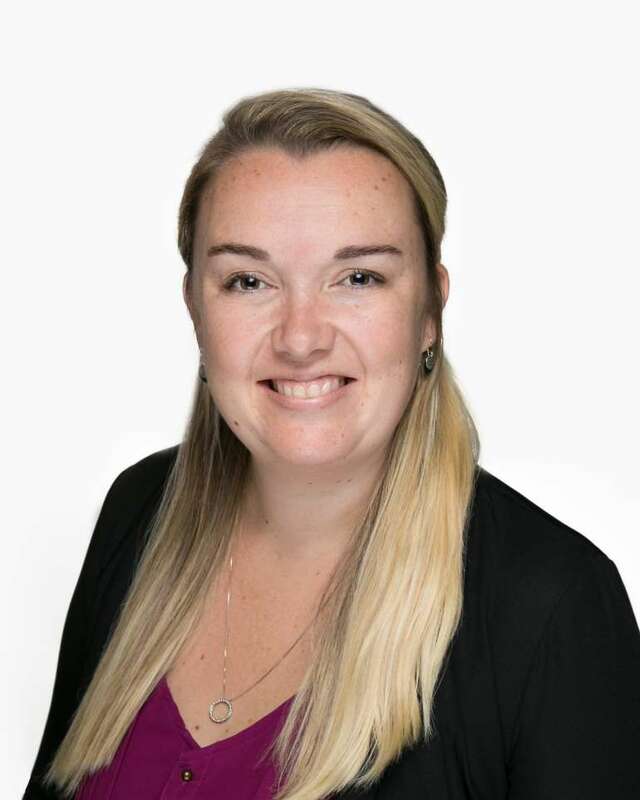 She graduated with honours from Mohawk’s Autism and Behavioural Sciences Post Graduate Degree in 2008 where she first received the foundational knowledge and hands-on experience with children with ASD in an educational setting. Lindsey is certified in Nonviolent Crisis Intervention (N.V.C.I), Program for the Education and Enrichment of Relational Skills (P.E.E.R.S) and Applied Suicide Intervention Skills (A.S.I.S.T). Lindsey is the current active Chair of Mohawk’s Autism and Behavioural Sciences Advisory committee.